Singles that have signed up at Gay Asian Hookup have a wide variety of interests and likes. 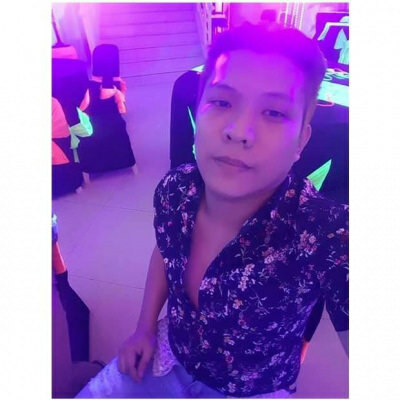 Just below is a directory of every one of the unique interests of the members right here at Gay Asian Hookup. Browse around to find other singles who have very similar interests to yourself. When you find the right match for you, don't forget to send them a message to meet up with them today.